Putting a smile on people’s faces for nearly 20 years. 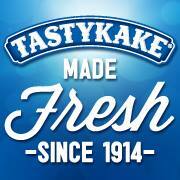 Back in 1994, Mrs. Freshley’s entered the vending market with a focus on baking fresh, tasty products. Soon afterwards, Flowers Foods introduced Mrs. Freshley’s to retail stores and expanded the brand to include more than 50 different delicious snack cakes and pastries. Mrs. Freshley's is synonymous with freshness, quality, and great taste. 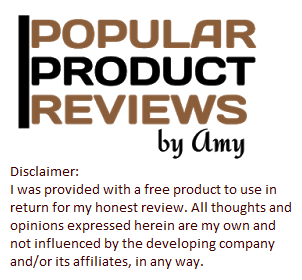 Look for our delicious snacks at your local retail outlets or vending machines. 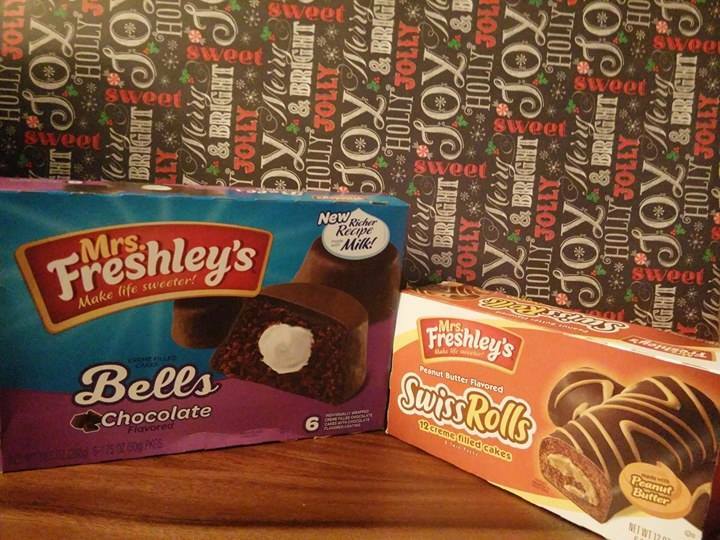 I received a sampling of Mrs. Freshley's Bells Chocolate Flavored and Mrs, Freshley's Peanut Butter Flavored Swiss Rolls. I like that they are individually wrapped to pack for lunches and would make a sweet stocking stuffer as well. They were fresh and flavorful. I also received a box of TASTYKAKE Butterscotch Krimpets. 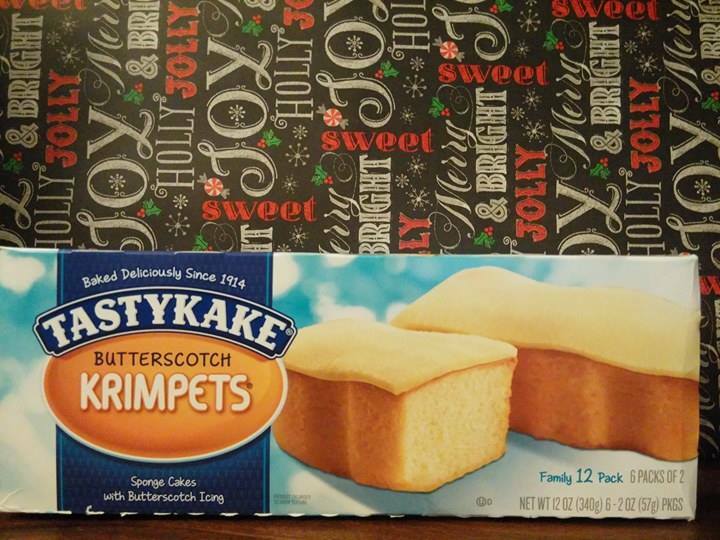 They were very tasty and make for a nice snack and would make a sweet stocking stuffer for the holidays.